The Metrozone project won the award for Best Residential Project in Chennai City under Mid-Segment in the 11th CNBC AWAAZ Real Estate Awards. The award ceremony was presided over by Shri. Nitin Gadkari, Minister of Shipping, Road Transport and Highways. Mr Nitin Pandey received the award on behalf of the company today in a function held at Mumbai. 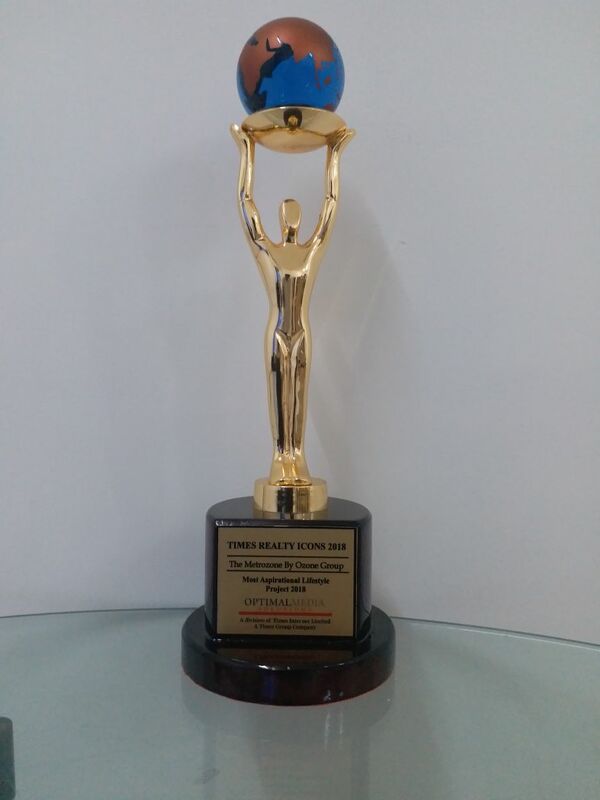 Ozone Group wins award as ‘Emerging Developer of the Year, Chennai, 2013’! 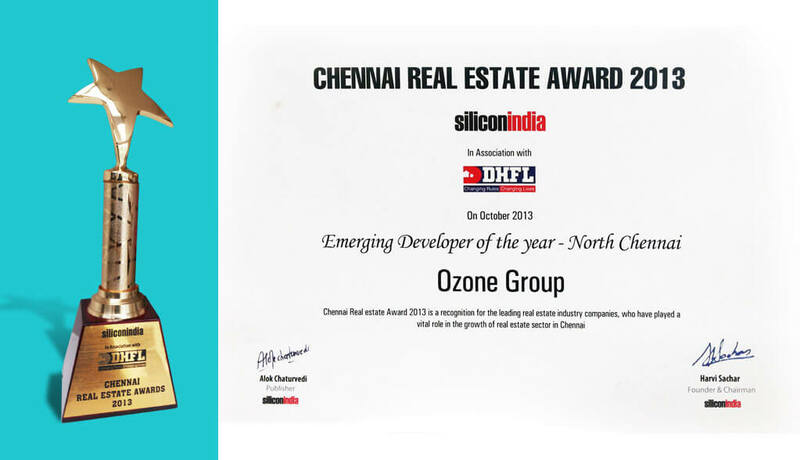 We are delighted to inform you that Ozone Group has won an award as the" Emerging Developer of the Year, Chennai" for 2013. This honour has been conferred on us by SiliconIndia and Dewan Housing Finance Limited, 25th October 2013. 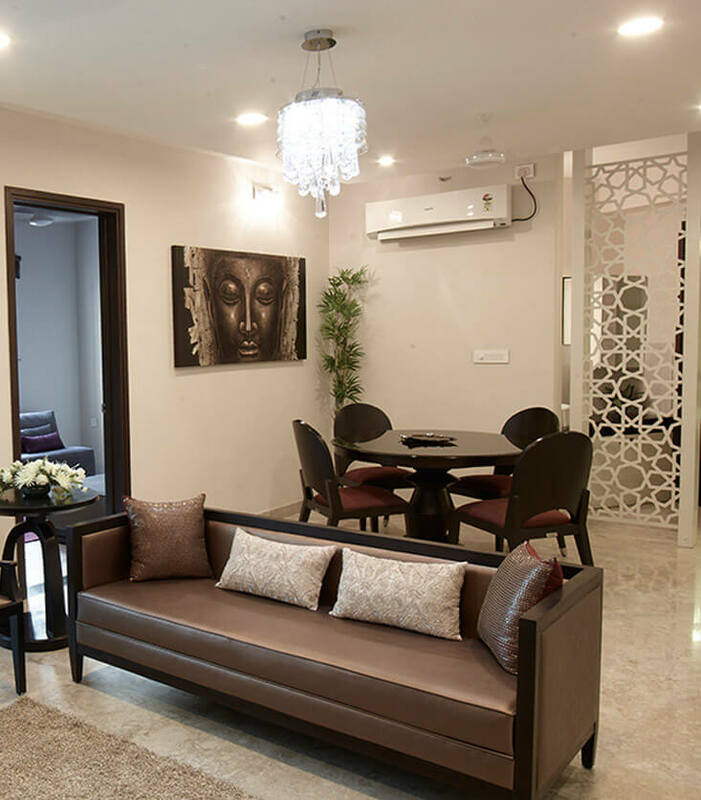 We are very happy to inform you that The Metrozone has won an award as the "Best luxury apartment project of the year - West Chennai" for 2014. This honour has been conferred on us by SiliconIndia. 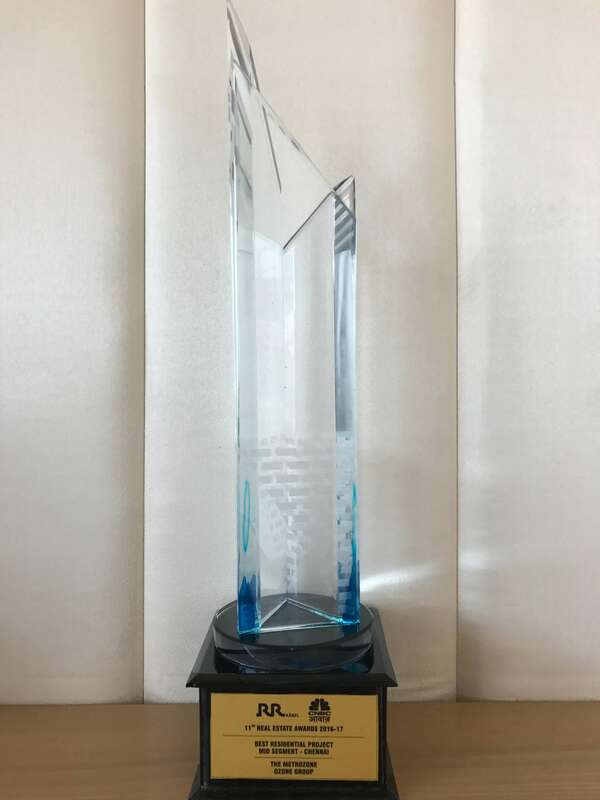 We are happy to announced that Ozone Group has received an award for Excellence in Luxury Township Project at the Construction Industry Awards. This award was presented to Ozone Group by his excellency Dr. K. Rosaiah, the Governor of Tamil Nadu.